You take pride in how your landscaping looks as a homeowner, as the landscaping of your property is the face of your home. The appearance of your lawn and the surrounding trees and shrubbery constitutes a large portion of your landscaping and how the outside of your home looks. However, if you choose to do all of your landscaping yourself, including all of the difficult-to-manage portions, it can be quite a pain and often much more arduous than if you use a lawn and tree service. A lot of the time the majority of homeowners will not have the necessary equipment and experience that they need to safely and properly maintain the many aspects of lawn and tree care- this is not even taking into account the sheer amount of time and effort that it can take. One of the most difficult things to do on your own as a homeowner is stump grinding. When it comes to stump grinding and tree removal, such services should always be left to professionals. 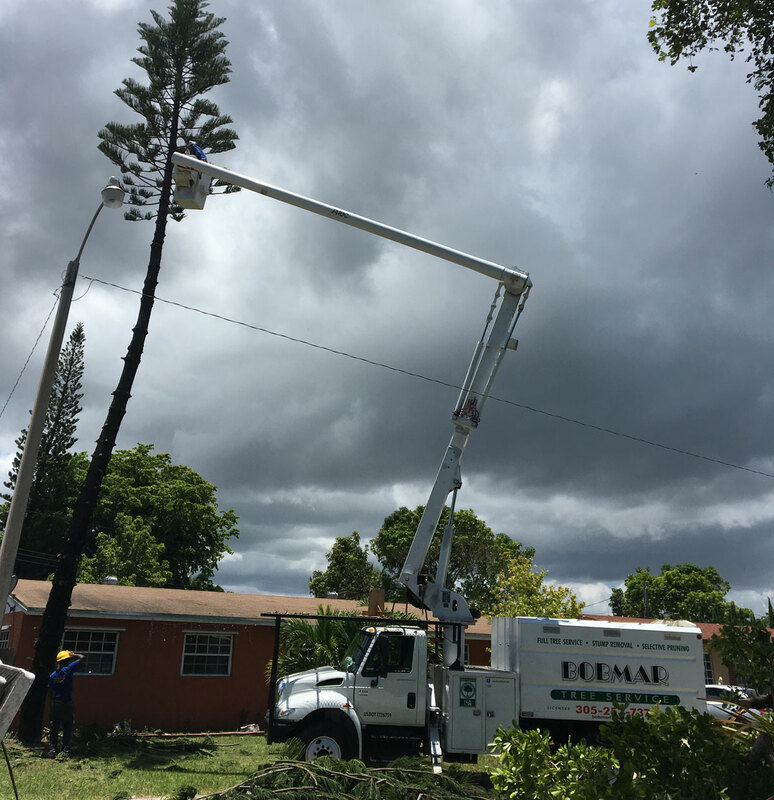 Bob Mar Lawn & Tree Service provides tree removal and lawn services Miami residents can rely on. Call Bob Mar Lawn & Tree Service in Palmetto Bay today for your lawn and tree care needs to keep your landscaping in tip top condition! We at Bob Mar Lawn & Tree Service provide lawn care and stump and tree removal Miami residents can rely on to give you a hassle-free experience maintaining your lawn. Stump removal can be one of the most difficult things to undertake on your own, and is often impossible with the equipment that most homeowners have on hand, as it requires specialized skills and training. Here at Bob Mar Lawn & Tree Service, we provide a full range of stump grinding services, and no job is too big or too small for our highly competent professionals. 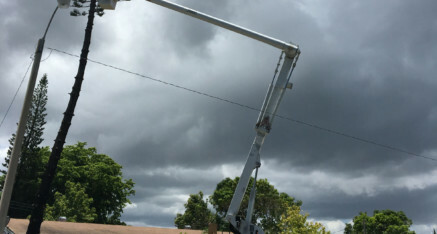 We are here to service Florida residents so that they are able to have the lawn and tree care of their dreams. After all, there’s no point in investing in your property if you aren’t able to get it the way that you want! While we at Bob Mar Lawn & Tree Service work with tree and landscaping companies in the area as well, we focus on servicing homeowners and contractors. Whether your stump is large or small, easy or stubborn, we have the correct type of equipment and experience to accomplish the job the right way. To get started, all you need to do is give us a call and get a free estimate so that we can provide information regarding where the stump is located. If we are able to get easy access to the stump that needs to be removed, you don’t have to take time out of your day to meet us. We simply will call you from your location and provide the estimate through the phone. Our equipment is meticulously maintained so that grinding your stumps is simple and performed in a highly efficient manner. All of our small stump grinding machines are self propelled so that we are able to access backyards easily. We are able to get up most steps and curbs and through tough terrain as well. Our large stump grinders are generally towed-behind a truck and are able to grind the stump well below soil level to prevent an uneven surface and to slow growth.